Our Story / Finns F.C. Club games and qualifiers of all sorts are coming! Keep an eye out for your team here! 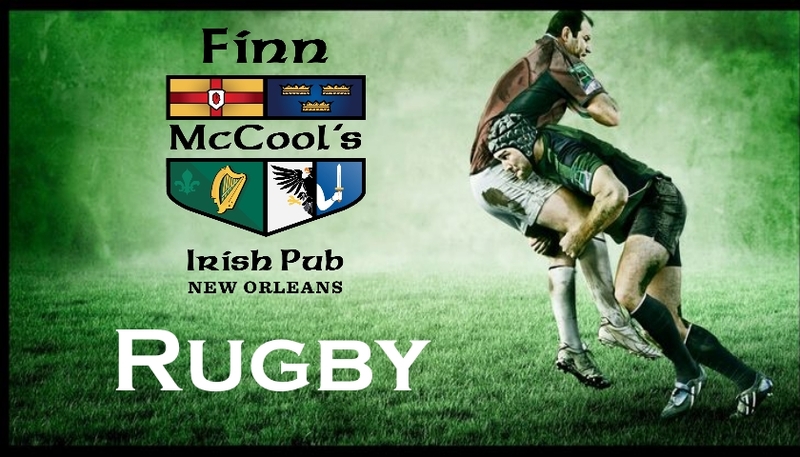 FINN MCCOOL’S IS NEW ORLEANS’ PREMIER SOCCER PUB. 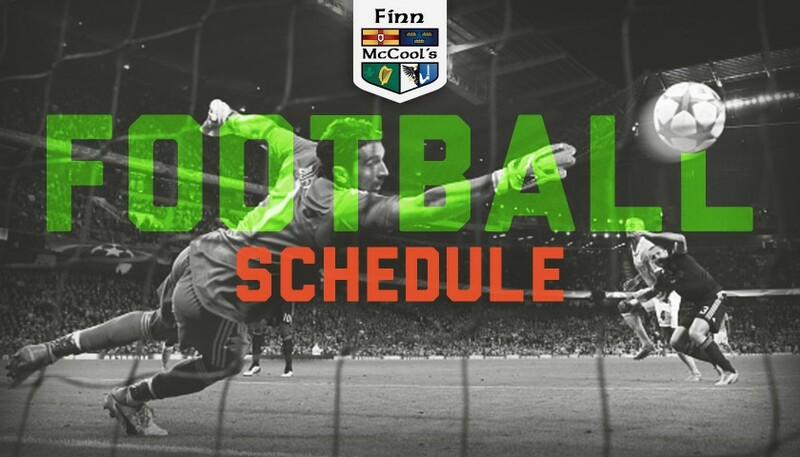 Finn McCool’s is known for our love and support of football all across the world. We feature a variety of leagues including Bundesliga, Champions League, La Liga, English and Scottish Premier Leagues, MLS and many more. All U.S. National team games are shown, as well as the widest selection of international matches. Major tournaments such as The World Cup, Euro Cup, Gold Cup and others are mainstays of the viewing experience. To support this variety we offer 9 indoor screens* and two outdoor screens. ** These include several “64-inch LCD screens as well as an 8-foot and a 6 –foot projection screen. 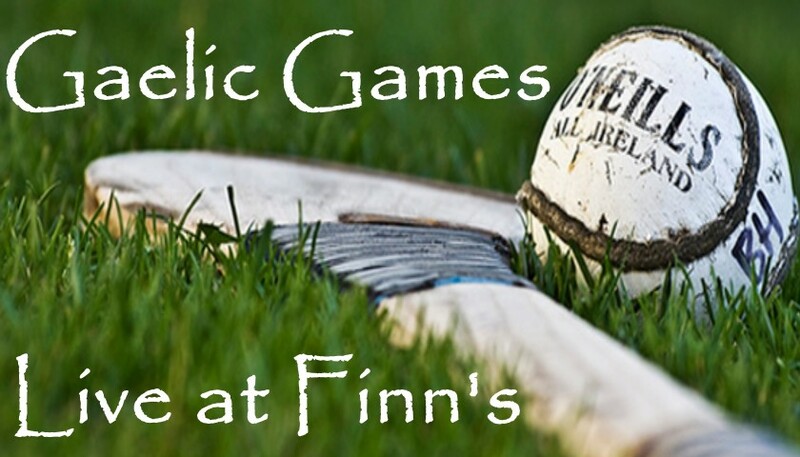 No matter the match you will always find supporters for your side at Finns. They bring passion, knowledge and a love for competition and good sport. Sláinte! 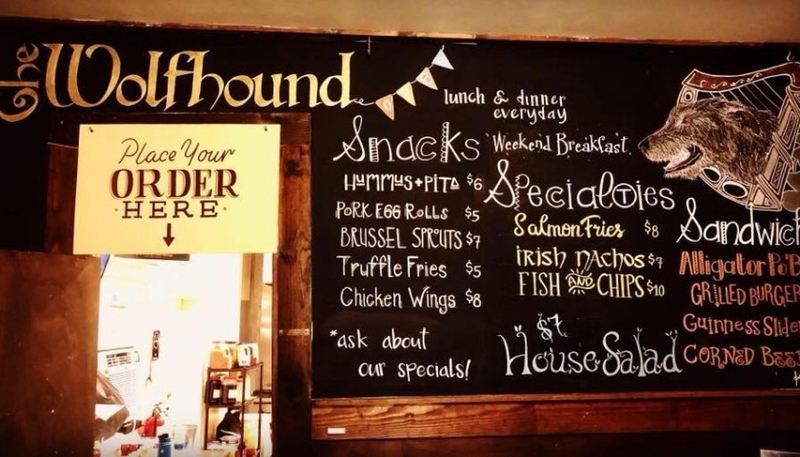 Finn McCool’s Irish Pub 3701 Banks St. Copyright 2015. 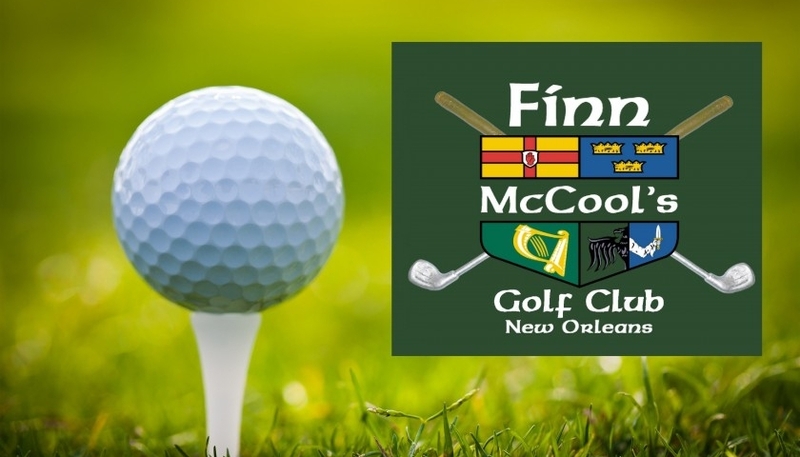 Finn McCool's. All rights reserved. sample some craft cocktails, admire the artwork, and enjoy our ever-changing menu.